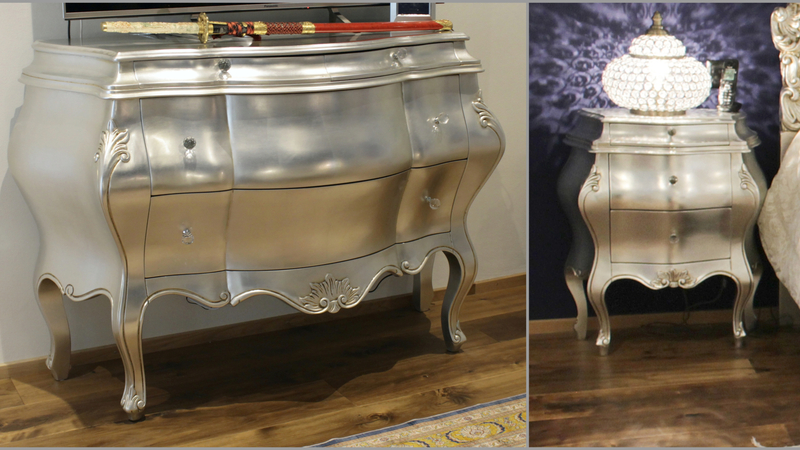 Angela by Orsitalia, wooden silvered or ivory and gold lacquered night accessories, in natural wood, for classic or contemporary bedrooms. 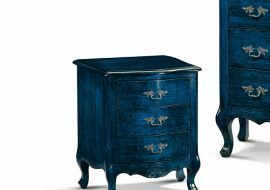 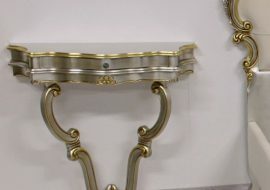 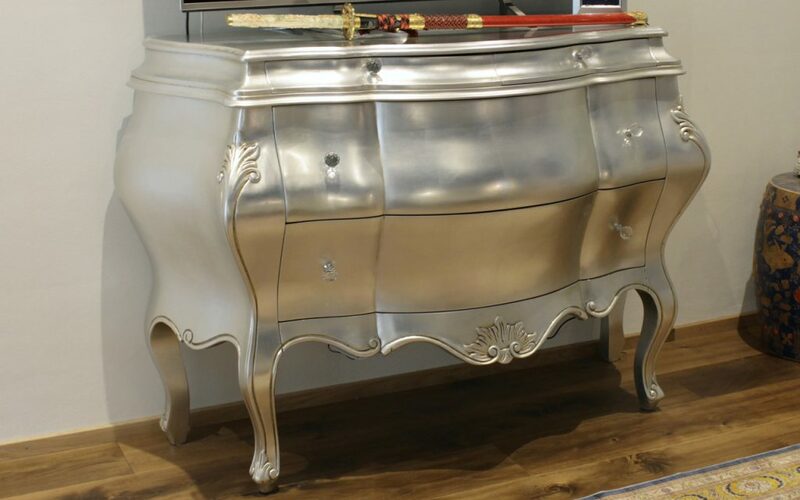 Angela contemporary Baroque rounded nightstands and courved chest of drawers are completely produced in Italy by Orsitalia’s skilled carvers. 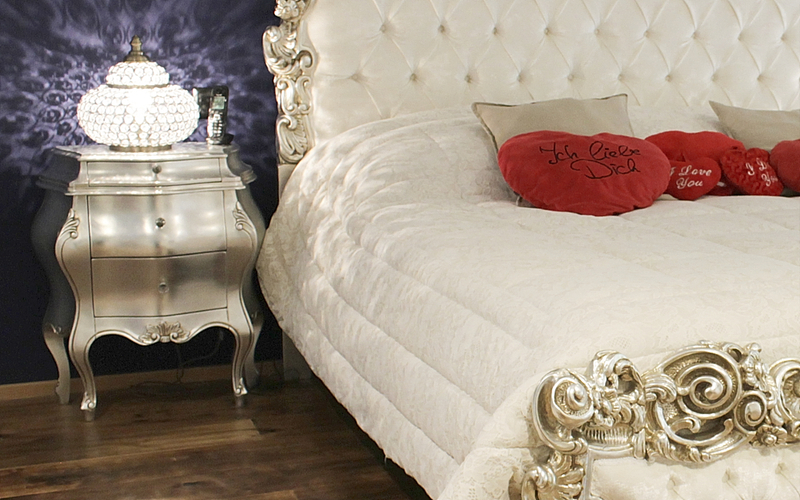 Into Angela collection there’s also king and queen size double bed in strong carved wood. 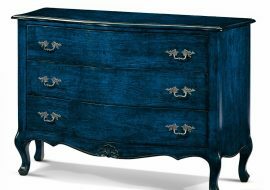 Orsiitalia offers a wide range of wood finish to customize the wooden nighstands and the dresser both classic finishes and fashion lacquer. 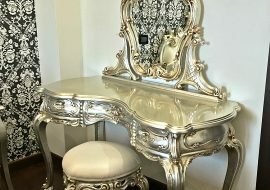 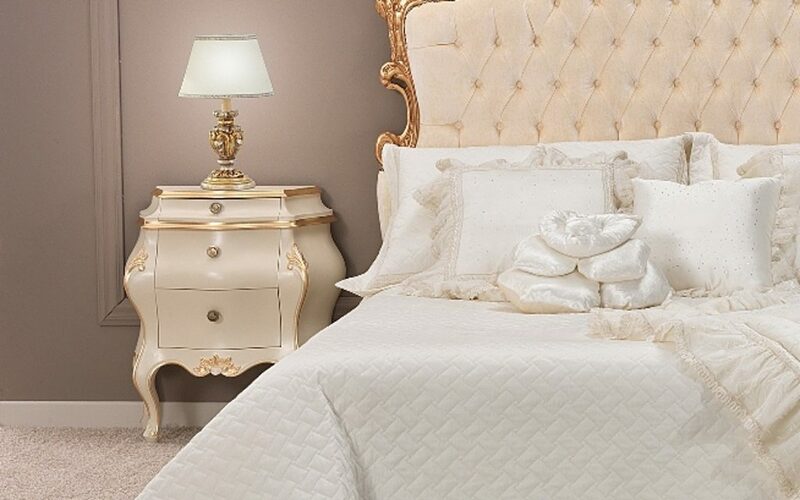 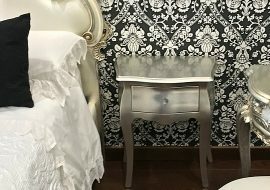 Orsitalia have thought for Angela night collection beautiful handles and knobs of Murano glasses or Swarovski or modern chrome-plated in order to create in every bedroom, classic or modern, a fashion beautiful corner to relax. 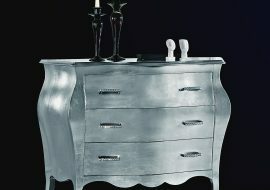 Both Angela’s chest of drawers and bedside tables have three drawers of capacious, highly-functional storage.